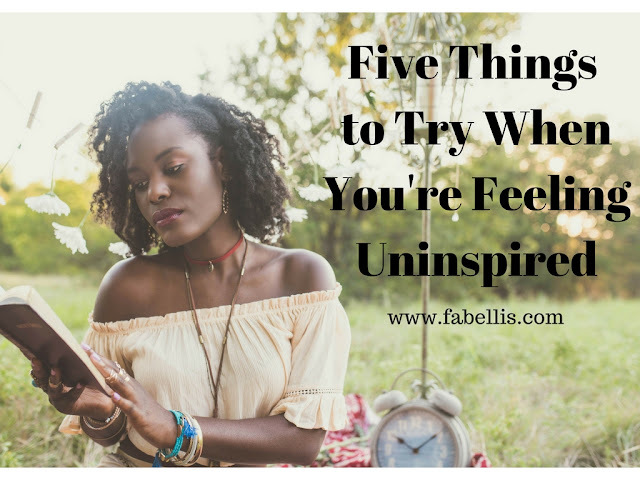 No matter how smart or creative we are, we all go through periods of being uninspired and unmotivated. In life, it's inevitable. When we reach those periods, though, it's important to not stay there. I say this because your mental health is important. I've found that when we stay in a period of being uninspired, it's easier to have a negative outlook on life and sometimes that can lead to depression. I actually spent the last few days seeking inspiration myself when it hit me that this post was absolutely necessary to write. While I understand all of these tips may not work for everyone, these are simply things I do to keep myself inspired, healthy and on track. If you try a few, please let me know how they work for you! It sounds strange to say this, but as a writer, I had grown so accustomed to typing everything that I had forgotten the simple method of writing things down. I started journaling earlier this year and it's been one of the most therapeutic things for me. I write everything from prayers to lists to notes. It helps me stay on track, but also really get out how I feel about things. Even yesterday, I took the time to write out what my husband and I are looking for in a house. In this post, I even shared how writing things out helped me become a full-time entrepreneur. 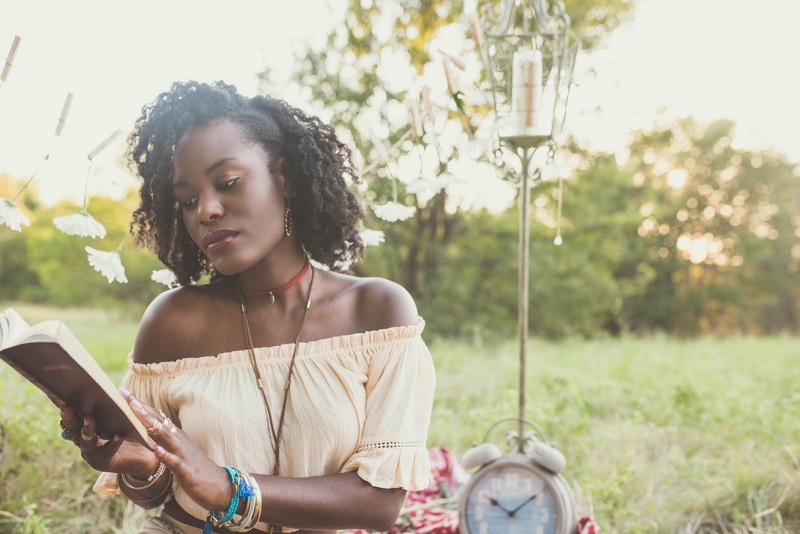 When I began reading some of the typical morning routines of successful business owners, one of two things I saw routinely is that they took time to read each day. If you think about it, it's important to always have a teachable spirit and be willing to learn something new. By reading, you're able to stay inspired by seeing someone else's outlook on life and tips that could help you with your own routines. 3. Take a trip or try something new. When I first graduated from college, I ended up moving back to my small hometown and getting a job at a local call center. It was some of the most boring years of my life, but I needed a job and they were the only company who would hire me at the time. Needless to say, it was hard to stay motivated to really achieve my dreams. So, whenever I could, I would take a trip. It didn't always have to be far away. Sometimes I would drive an hour away to visit old friends or even go out to eat. Taking a break from my everyday routine helped me get inspired to keep pushing to get to where I wanted to be. Now you all know, I'm not the biggest fan of exercising, but a good workout is amazing for getting your day started and getting motivated. Exercising releases endorphins that simply make you feel good. As I mentioned earlier, when I was reading about morning routines for successful business owners, reading and exercise were the two pieces in many of their everyday routines. When I'm feeling uninspired for a period of time, one of the main things I like to do is pray. I pray for clarity and to find inspiration even in small things. I pray to stay on track and to fulfill God's will for my life. It's helpful because God is always there to listen no matter what time of the day it is. Try taking a break. Sometimes when I reach an all-time low in motivation, it may be because I've taken on too much or I've been super busy for the past few weeks. Sometimes all we need is a simple break to get catch up on rest and start fresh. What do you do break out of an inspiration funk?